The Burn is run by Goodenough College which is an independent educational charity situated in central London. The Burn is managed as a holiday and study centre with the aim of enhancing education by providing a unique study and short-break centre to student groups from all around the world. 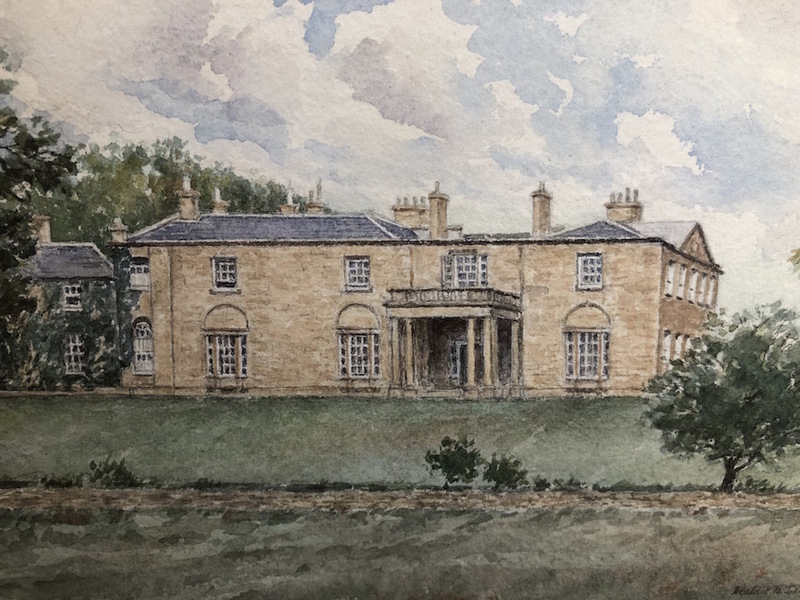 The estate passed through several hands until, in 1921, it was bought by Mr. Herbert Russell who later modernised and altered much of the house between 1933 and 1935. It was a family home for him, his wife Pleasaunce, and their two children, James and Marjorie. During WWII the house was used as a hospital and it was during this time that tragedy was to strike the Russell family. In July 1944, James was killed in action in Florence. He was 21. At war's end the Russell family chose not to return to The Burn. 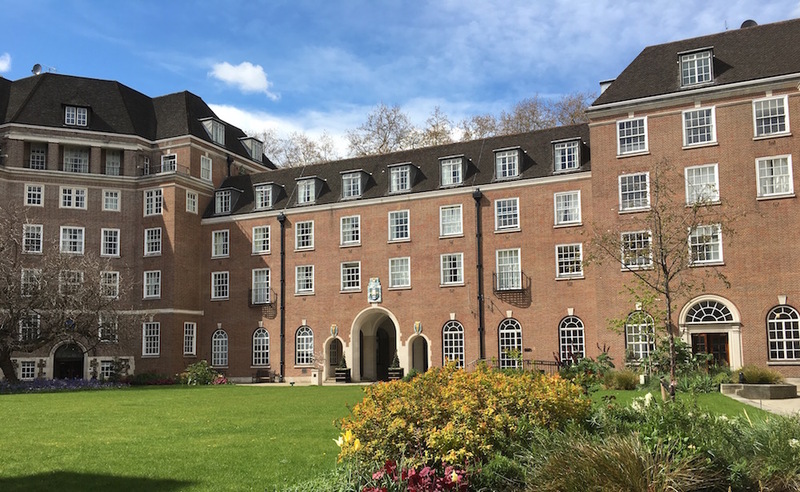 Instead, it was decided that the mansion house, along with 190 acres of the Estate, and an endowment, should be gifted in James' memory, to what is now known as Goodenough College. As a result, The Burn has been enjoyed by guests, from all the over the world, for seventy years. James is remembered still. Rebecca Matthews, Goodenough's new director, recently visited his grave in November 2018. The house was built between 1791 and 1796 by Lord Adam Gordon, a son of the 2nd Duke of Gordon. He acquired the estate in 1780 and cultivated 475 acres and planted a further 526 as well as laying out six miles of walking paths, often by blasting through solid rock, many of which still exist today.